First look at the Ida director's latest. Pawel Pawlikowski has been working in the UK and France for the past couple of decades, helming films like Last Resort, My Summer of Love and The Woman in the Fifth, but it was his return to his native Poland with 2013's Ida that earned him the most acclaim of his career. 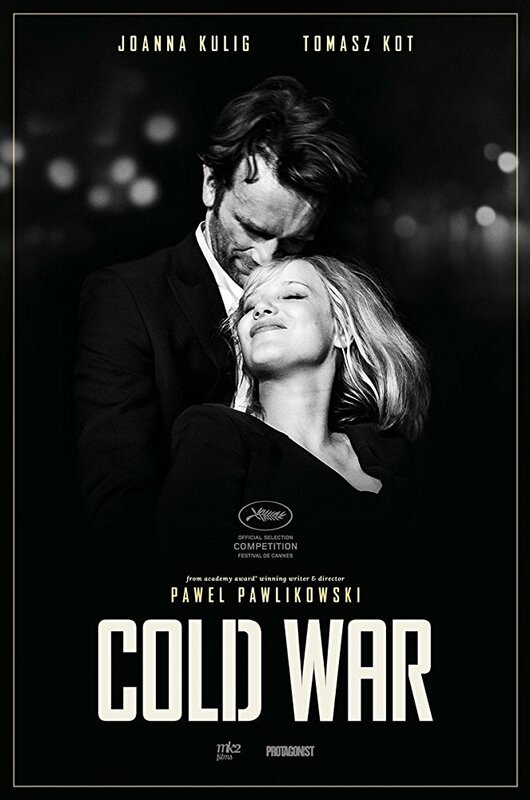 Pawlikowski remains in Poland for his latest, Cold War. Inspired by his parents, Pawlikoswki's film explores the romance between a man and woman in 1950s Europe. Ida stars Joanna Kulig and Agata Kulesza reteam with the director, along with Tomasz Kot and Borys Szyc. Amazon Studios have picked up Cold War for distribution, with a UK/ROI release yet to be announced. You can check out the first clip below. Let us know what you think of it. Pawel Pawlikowski, the director of the Oscar-winning Ida, returns with a passionate love story between two people of different backgrounds and temperaments, who are fatally mismatched. Set against the background of the Cold War in the 1950s in Poland, Berlin, Yugoslavia and Paris, the film depicts an impossible love story in impossible times.